Posted on January 11, 2016 January 13, 2016 by PADI Asia Pacific. Maintaining market dominance in the dive industry relies on you understanding and evolving your business model to meet the needs of today’s customers. 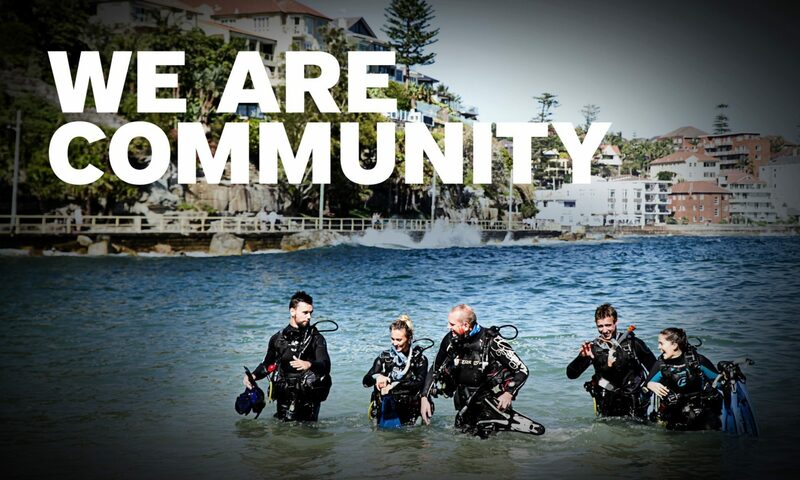 The PADI Business Academy returns in 2016 to do just that. With a strong emphasis on the integration of PADI’s digital products, enhancing your digital marketing strategy and delivering tailored sales, customer service and business management techniques, the academy aims to revitalise and ignite growth in all operational aspects of your business. Date: Wednesday 24th & Thursday 25th February 2016. Time: 8.30am – 4.30pm each day (Social held on Wednesday; 5.00pm – 7.00pm). Please note that registrations need to be in before the 3rd of February to confirm your place. Please refer to the PADI Pros Site for additional 2016 PADI Business Academy dates and locations or contact your Regional Manager to express interest in attending an alternate Academy.